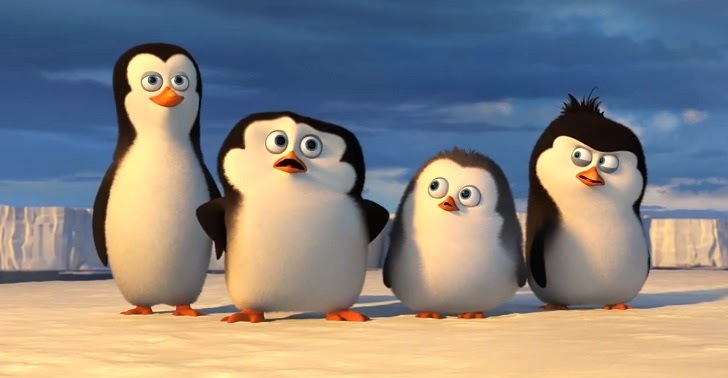 If you have watched the Madagascar movies then you are well aware of the four quirky but very resourceful penguins, Skipper, Rico, Kowalski and Private who endeared themselves to the viewers by their funny antics playing supporting parts in these movies. They are now here in a movie of their own! These four are different from the other penguins who are unimaginative, don't think for themselves but only believe in following others blindly. While this movie has all the ingredients to make you laugh, enjoy and feel relaxed, when compared to the previous Madagascar movies, it falls short. 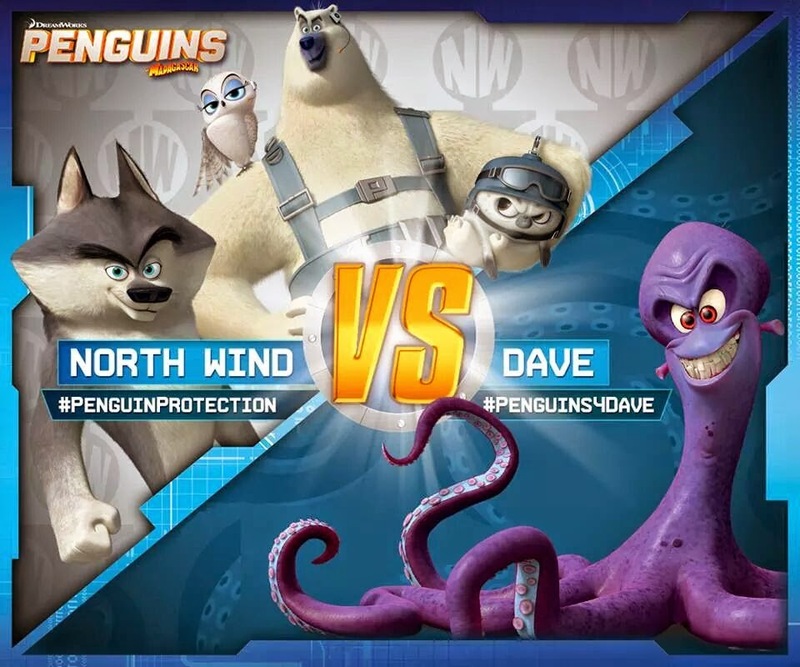 The story is not well planned, the penguins' characters could have been fleshed out more, the villain also lacks a certain air of danger to him and North Wind are not at all given their due share of spotlight. This movie looks more aimed at small kids who will be thrilled by all the rapidly happening antics of Skipper and his team to feel the absence of a well plotted story. 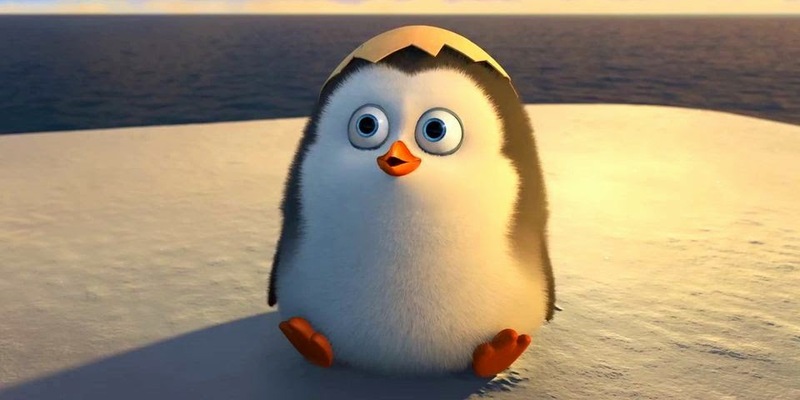 I loved Private in this film who has finally come out of his shell to prove himself a valued member of Skipper's team and it was very interesting to watch Skipper's realization of his potential apart from just the cuteness that he had always associated with Private! The voices of all the characters are just perfect and well balanced. Benedict Cumberbach has lent his voice to Classified, the wolf head of NW and does his character justice. John Malkovich shines as the evil Octopus broken over his ugliness. 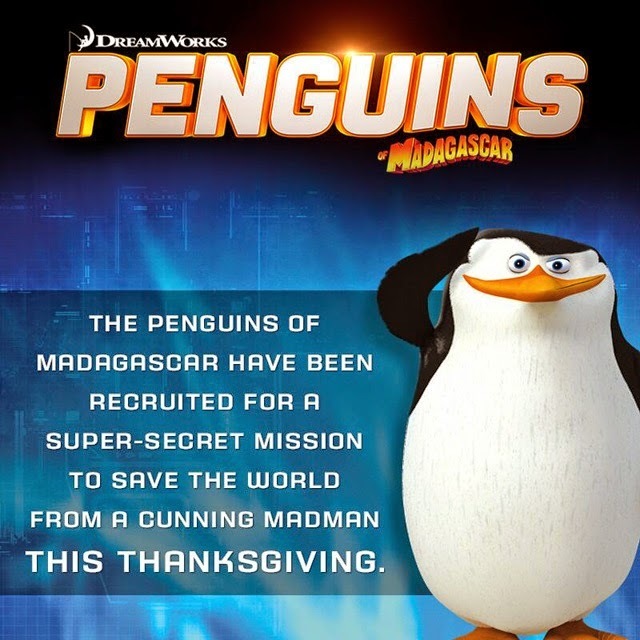 A 90 minute movie, Penguins of Madagascar could not have been made longer but could definitely have been made more crisp, thus, doubling the already high fun and entertainment quotient of the film.